You should have installed Exchange 2007/2010 servers. 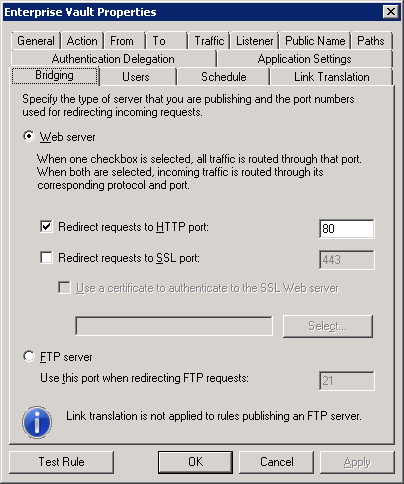 You want to use the https protocol for accessing Enterprise Vault from the internet. 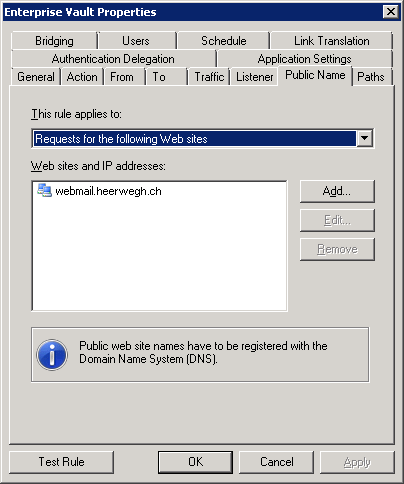 Open the Vault Admin Console and navigate to Policies -> Exchange -> Mailbox and open the mailbox policy that applies to the Outlook Anywhere users. Go into the Advanced tab and choose "Outlook" from the "List settings from" drop down box. 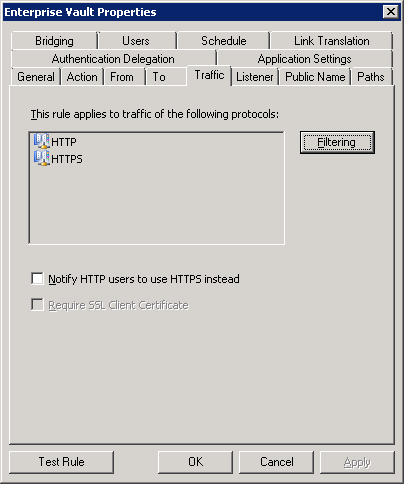 Set RPC over HTTP connection to "Use proxy". 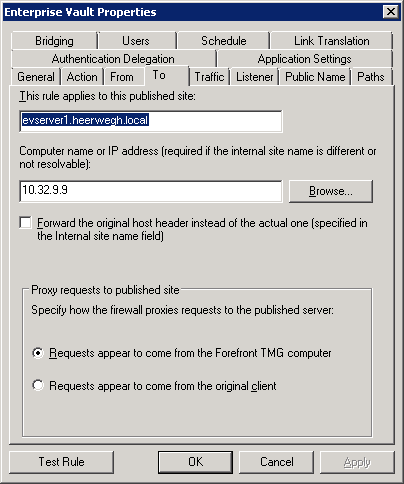 Set RPC over HTTP proxy URL to the external host name that users use to access Outlook Anywhere followed by /EnterpriseVault. 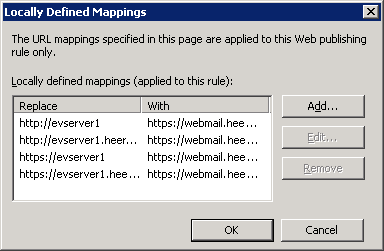 Name the rule "Enterprise Vault"